It (almost) goes without being said: Fantastical 2 remains our pick for the best calendar app for the iPhone. 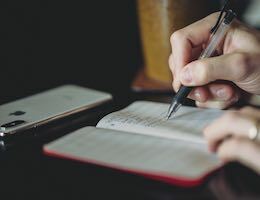 Fantastical 2 for iPhone has always been one of our favorite iPhone apps here at The Sweet Setup, thanks to its weekly date ticker, its simple and intuitive design, and its class-defining natural language parsing capabilities. 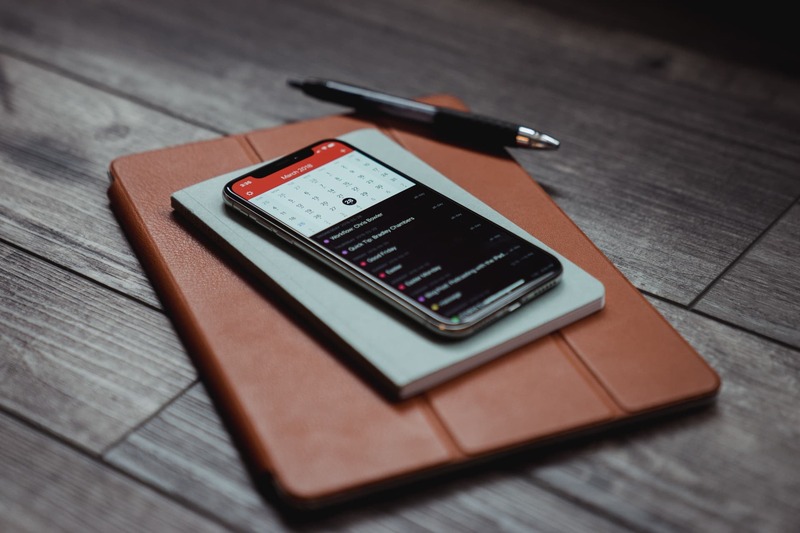 Just last week, we updated our review for the best calendar app for iPhone to bring it up to date with the latest designs and features from Flexibits, as well as the latest competitors in the calendar app arena. 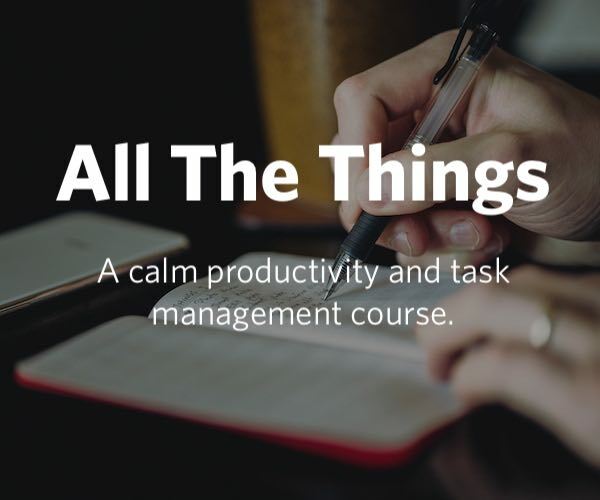 New apps like Moleskine Timepage and Vantage Calendar have been included in our list of competitors, and we now dig further into competing apps like Calendars 5, Week Calendar, and Shifts. 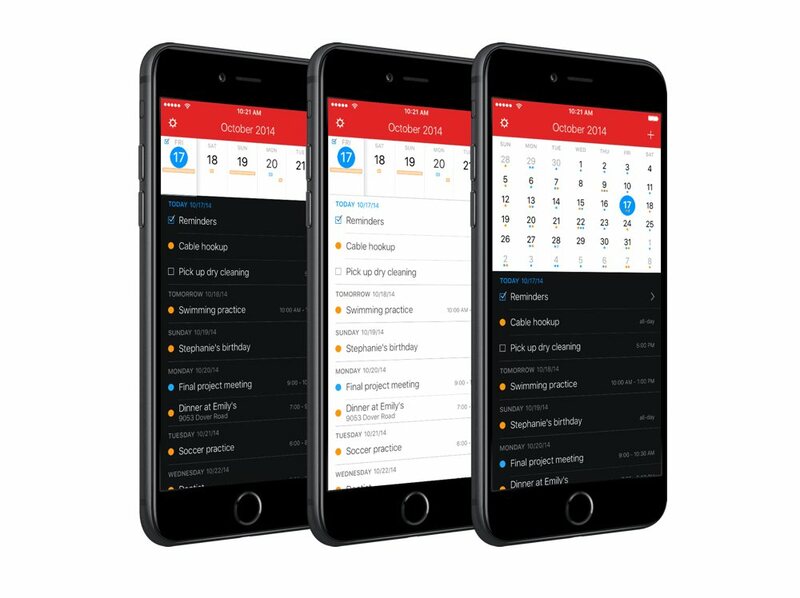 The calendar app arena hasn’t been too abuzz with new, groundbreaking apps, but Fantastical 2 has set the bar so high that we are confident it will remain our pick for the best calendar app for iPhone for a long time to come.